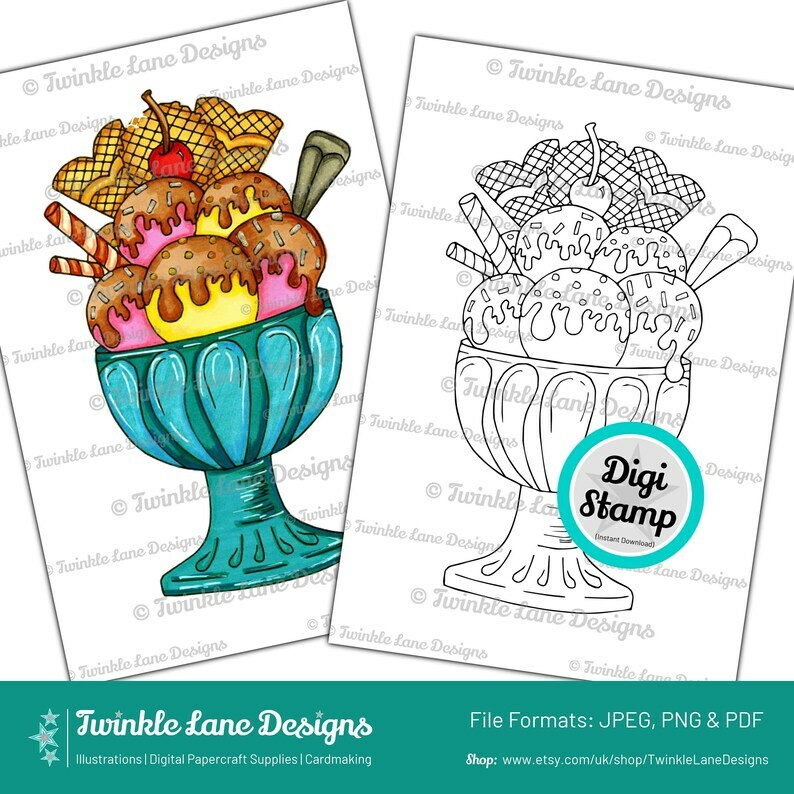 Yummy Ice Cream Sundae - hand drawn and digitized to make into this fab Ice Cream Digi Stamp. 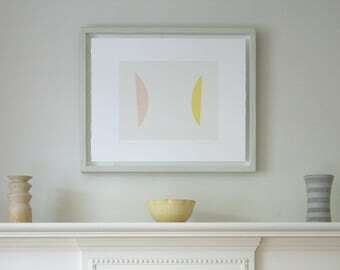 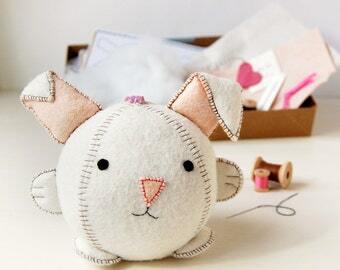 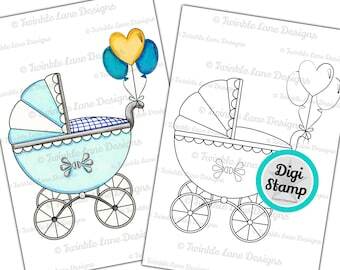 Great to make birthday cards with. 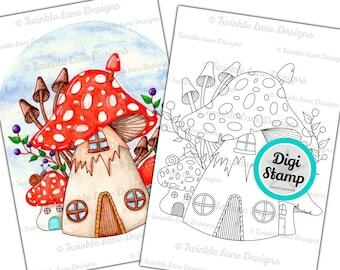 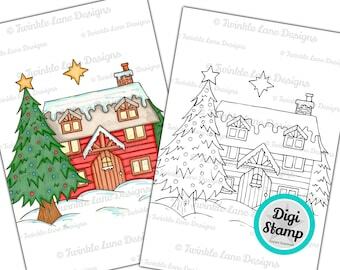 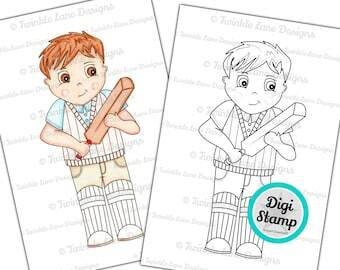 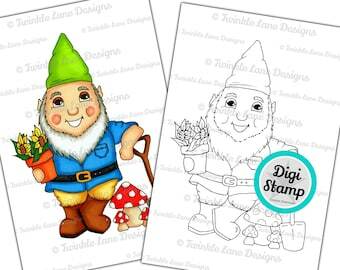 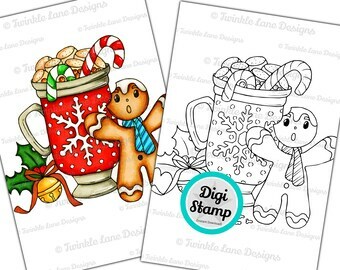 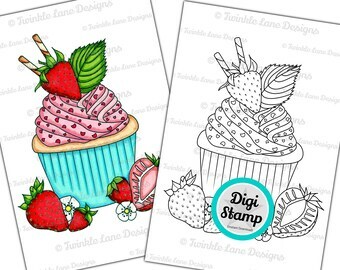 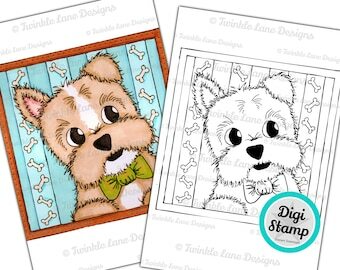 Why not team this stamp with our funky Ice Cream Digital Paper Pack - available to download from our shop.